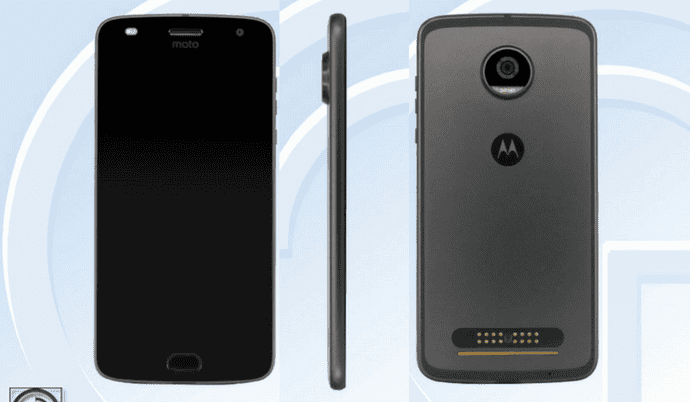 The Moto Z Play is a really popular phone, and for a lot of good reasons; one out of which being the 3510mAh battery it sports. 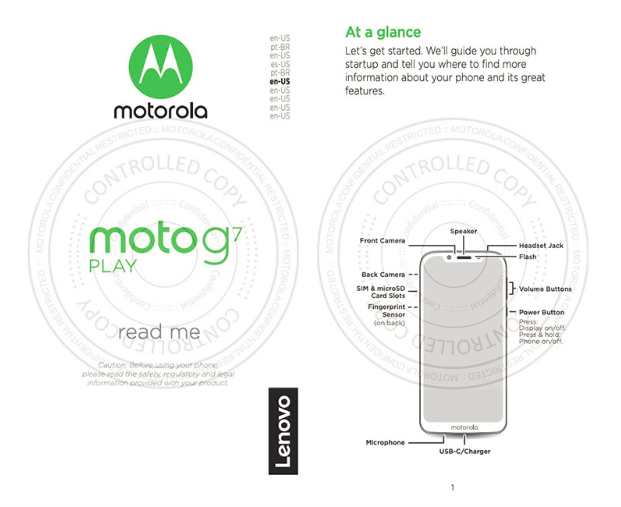 Moto seem to be in a mood to experiment a bit, it appears from the leaked specifications of the smartphone. The phone was spotted at the certification center in China (on TENAA), which is where the specs info comes from. 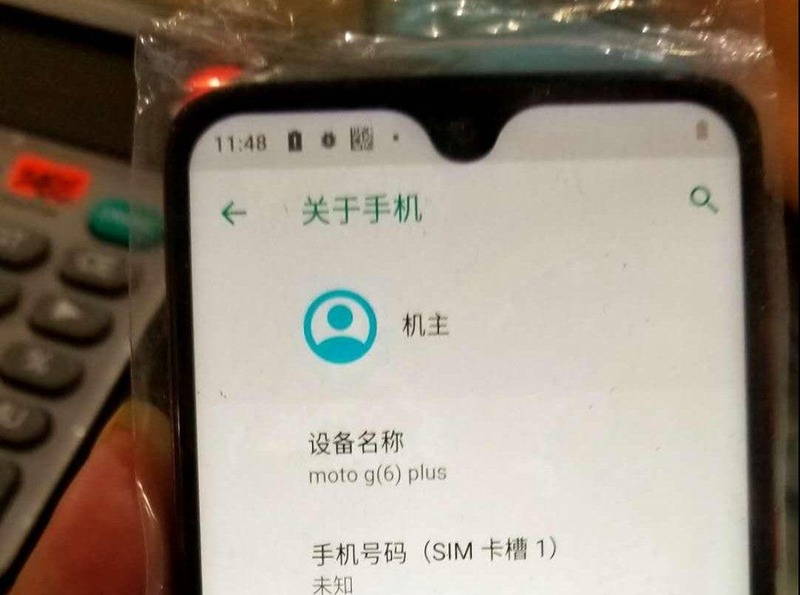 The Moto Z2 Play was spotted with a 5.5-inch 1920 x 1080p full HD display, 4GB of RAM and a battery capacity of (surprisingly) 2820mAh, representing a 20% drop in capacity from the previous version. The star of the show is the Snapdragon 626 SoC, which should be able to push pretty much the same number of calculations as the 625 with a bit of a difference here and there. 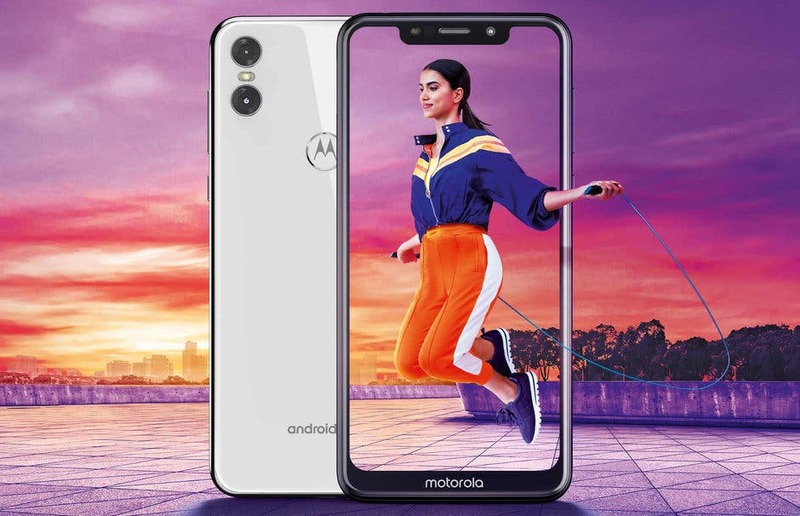 The phone is expected to feature 64GB of on-board storage, and an ultrasonic fingerprint sensor. Given the speed at which things seem to be moving, you can expect the phone to be announced in the coming days. 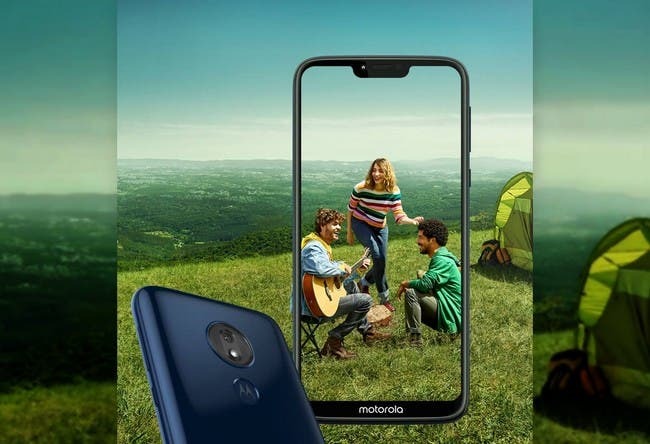 How’s Moto faring, in your opinion? Next Little Pepper V9: the first Xiaomi Mi 6 clone looks good!